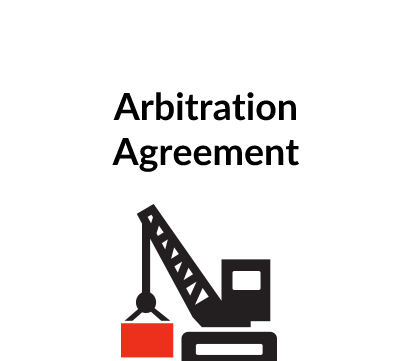 This document contains a number of clauses which are routinely incorporated in agreements prepared for use in England and other common law countries. 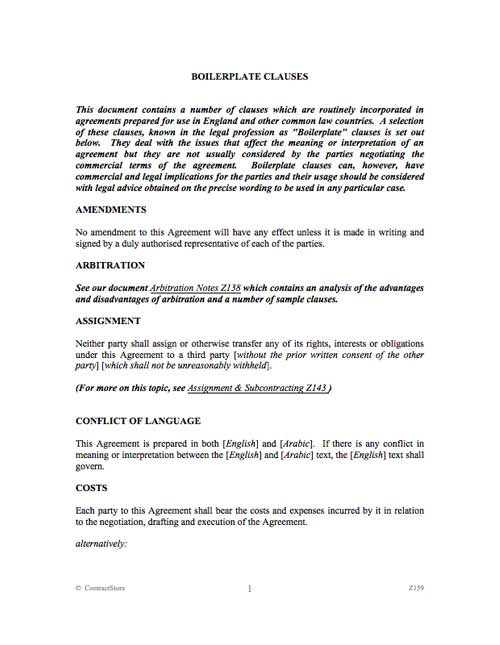 All our contract templates come with full detailed notes to help you complete them. 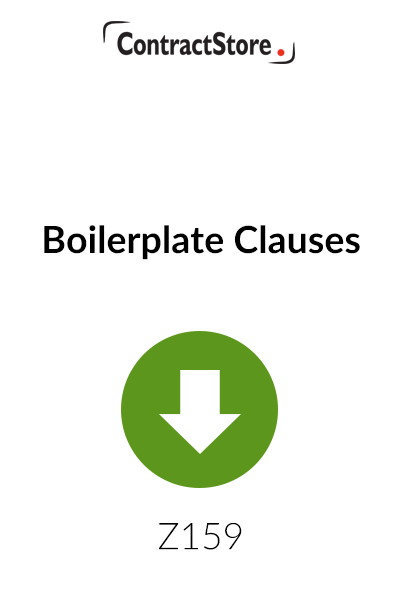 This document contains free guidance and so there are no Explanatory Notes.